Join Onondaga County Save the Rain for our annual Clean Water Fair on Sept. 10, 2016. This year, we're moving the event to our Clinton Storage Facility in the Trolley Lot behind the MoST in Armory Square! Just head through the tunnel right behind the MOST and you'll be at the Trolley Lot (the street address is 102 Dickerson St, Syracuse)! This annual event celebrates all of the work underway in recent years to improve our water quality. Drop in any time between 9-2 for informational displays, tours, and kids activities :) The event is free, open to the public, and fun for all ages! 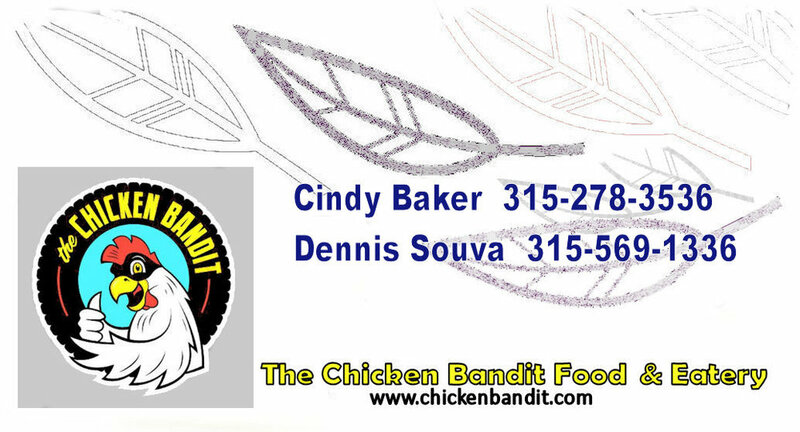 The Chicken Bandit Food Truck & Eatery will be there!